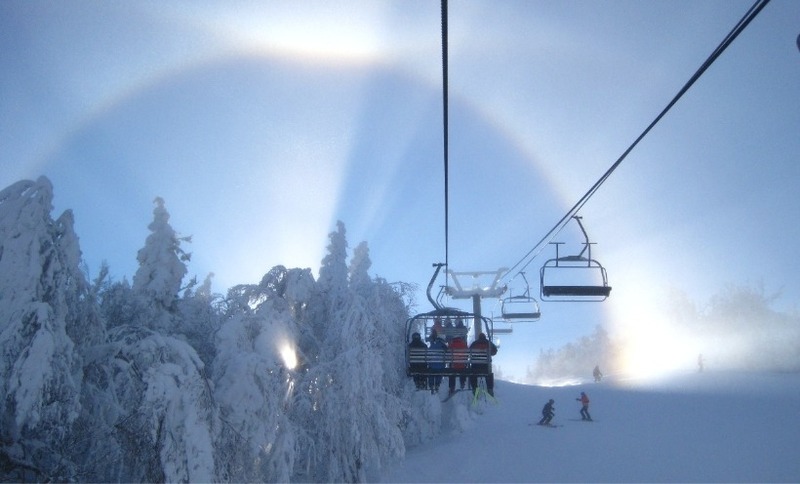 Discover the promotions and advantages attached to your 2018-2019 season ski pass for Bromont, montagne d’expérience, Mount Sutton and Mount Orford. 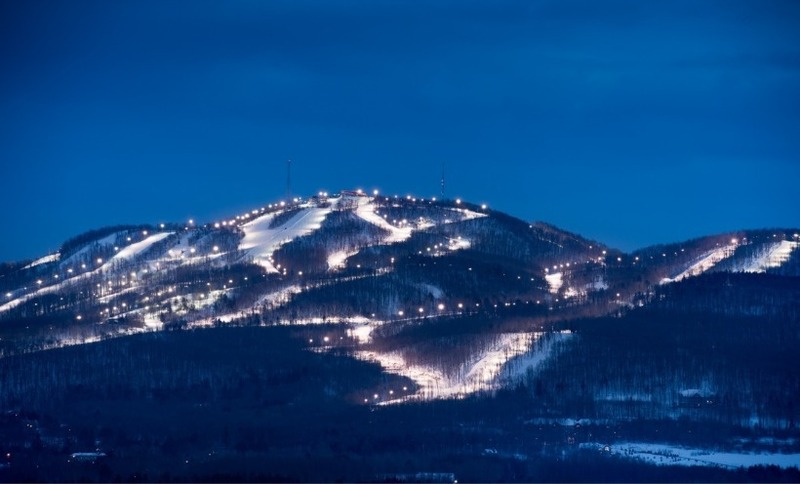 BALNEA is offering its evening membership for $110* to all Bromont, montagne d’expériences*, Mount Orford or Mount Sutton season pass owners. The Membership card is valid from Sunday to Thursday, starting at 5 PM., and Friday at 6 PM., from January 15 to April 15, 2019. An approximate value of $650. Pass holders must present their 2018-2019 ski membership card at the BALNEA reception to purchase their evening membership. Must be 18 years old and older. Not valid on Saturdays. Non-transferable and cannot be combined with another promotion. Taxes not included. Photo required. 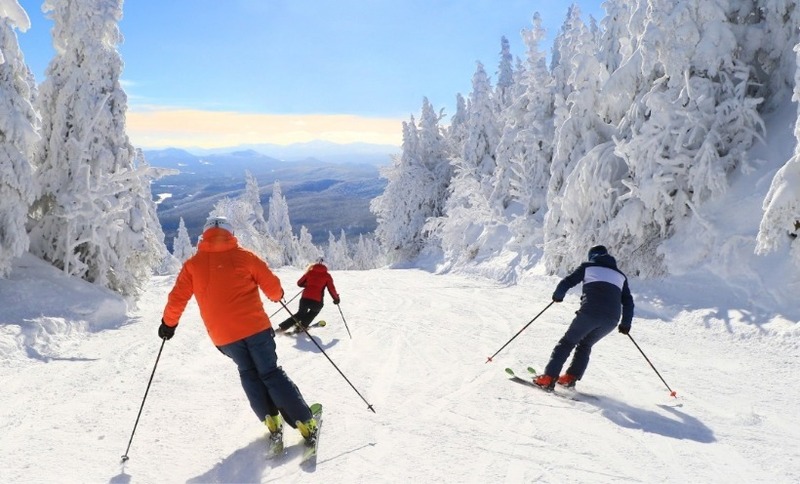 *For Bromont, montagne d’expériences, the subscription applies only to the following ski passes: 7 days, Anytime, Zenith and Almost anytime. BALNEA, spa + reserve thermal is offering the following advantages to all season ski membership and day pass* holders, upon presentation of their membership card/day pass at the reception. Please check our Contact page to know our statutory holiday periods and Christmas Holiday schedules. *Varies according to the ski passes and ski resorts. For a day pass, the advantages apply on a same day basis only. $ 10 discount on the evening thermal experience on Fridays, Saturdays and Sundays. 10 % discount on membership. This offer is valid during the winter season (from November 2018 to April 30th, 2019), depending on BALNEA availabilities. This offer is valid until November 30th, 2019 inclusively, depending on BALNEA availabilities.